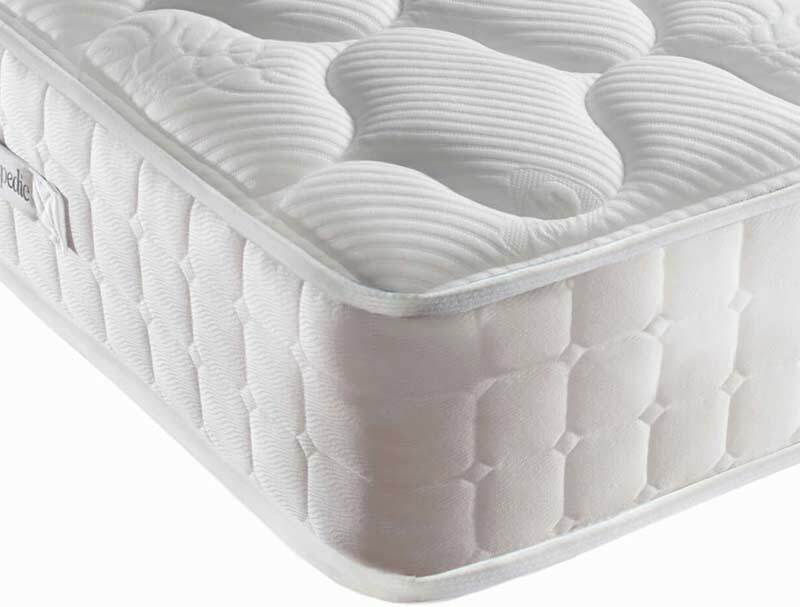 The sealy Plush Charisma offer a gentle medium feel with 1400 pocket springs in the mattress and a layer of memory foam on the top. The Pure Charisma has a foam encapsulated wall around the mattress with a layer of memory foam on top and a tencel treated stretch knit cover. Tencel is a cooling fabric that will help to keep you cool and fresh during sleep. 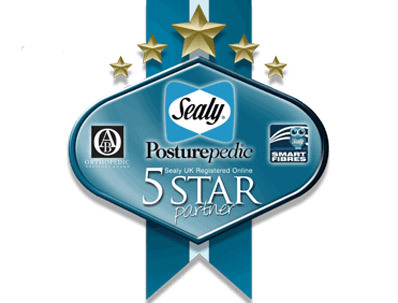 This mattress comes with Sealy’s 5 year warranty. Multiple zones of motion responsive pocket springs for total spinal alignment.